Join the team at PSBC! Through partnerships and collaboration, we work towards optimizing pregnancy and birth outcomes as a foundation for a healthy population. Perinatal Services BC is an agency of the Provincial Health Services Authority (PHSA) and supports PHSA's three primary strategic directions: improving quality outcomes and providing better value for patients; promoting healthier populations; and contributing to a sustainable health care system. Surveillance, Research and Analytics (PDR). 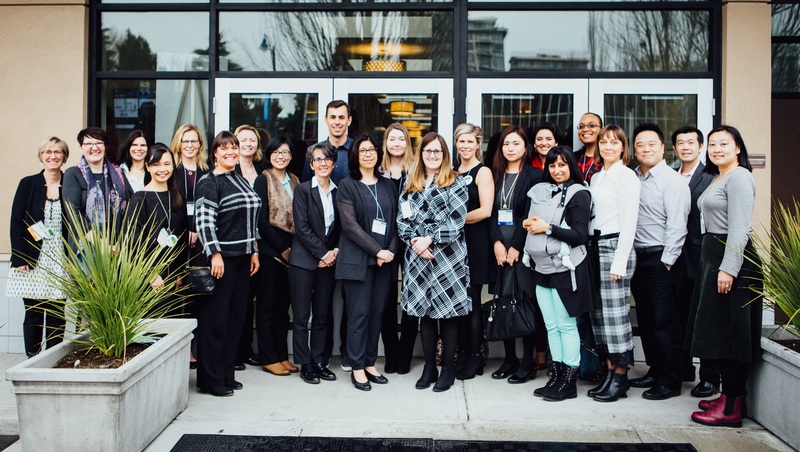 Postdoctoral Fellow in the UBC Department of Obstetrics and Gynecology in partnership with the Women's Health Research Institute and Perinatal Services BC. Learn more! Coordinator, Provincial Health Promotion and Indigenous Health. Learn more! ​Perinatal Services BC is part of the Provincial Health Services Authority (PHSA).